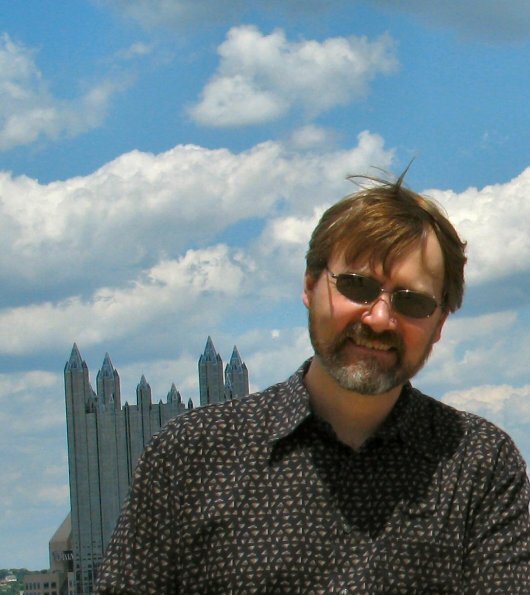 Heidi Ruby Miller is the guest writer at Pennwriters Presents today, so she'll be answering questions and participating in discussions at the Pennwriters Yahoo! Group (http://groups.yahoo.com/group/Pennwriters) - anyone is welcome, not just members of Pennwriters. Stop by and say Hi! 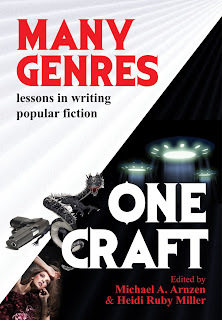 All VBT participants will be listed with a link and description on a VBT page on the Many Genres, One Craft site: http://manygenres.blogspot.com as well as announced and promoted during the day/s of your stop. Contact Heidi Ruby Miller at heidirubymiller@gmail.com for further inquiries and to schedule your stop today. She will also be glad to interview you for her two author series: HEIDI'S PICK SIX and PATHS TO PUBLICATION as a thank you! 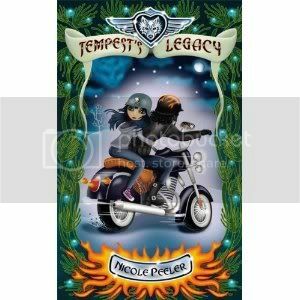 Nicole Peeler's Tempest's Legacy received 4.5 stars in the Urban Fantasy category in the January 2011 issue of RT Book Reviews. It was also a January Top Pick. Dark Matter, a poem by Timons Esaias, is up at Strange Horizons. 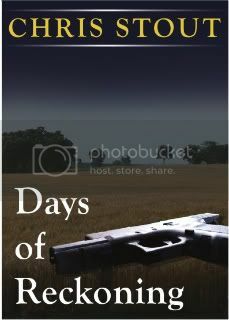 Chris Stout's novel Days of Reckoning is now available in the Kindle store. This was Chris's thesis novel for Seton Hill University's Writing Popular Fiction Graduate Program. 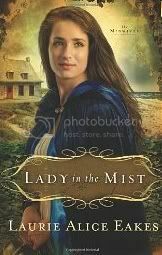 Laurie Alice Eakes's novel Lady in the Mist was chosen as a book club book by Crossings Book Club, as well as picked up by Thorndike Press for large print editions, along with another of Laurie's 2010 books. 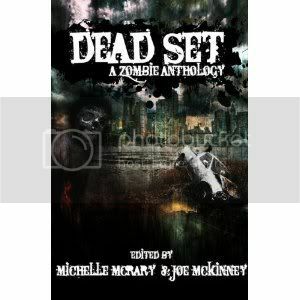 Dead Set: A Zombie Anthology (edited by Michelle McCrary and Joe McKinney for 23 House), which contains Calie Voorhis's short story "Biting the Hand that Feeds You", has been nominated for a Black Quill for Best Dark Genre Anthology. Meg Mims is a new staff writer now for Re/Max Platinum Online, in Brighton, Michigan. 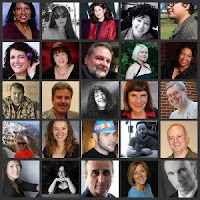 She has also book reviews and articles on the Lake Effect Living website. And, to round out her new year, she sold an article to Chronicle, the Historical Society of Michigan's member magazine. Meg also placed fourth in the Silicon Valley's RWA Gotcha Contest in the Inspirational category for her novel Double Crossing. Placing third in that same category was Lee McClain for The Missionary's Bride. Mike Mehalek has a new blog at http://mikemehalek.blogspot.com called Writing is Tricky. 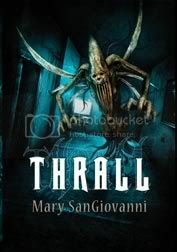 Mary SanGiovanni's new novel Thrall is available for pre-order through Thunderstorm Books. Mary also wrote an essay about James Patterson's Along Came a Spider for Thrillers: 100 Must Reads (edited by David Morrell and Hank Wagner for Oceanview Publishing), which was nominated for an Edgar Award. Susan Mallery is a RT Award nominee for Career Achievement in the Mainstream category. Tess Gerritsen is nominated in the Mystery, Suspense and Thriller category. Gaelen Foley's novel My Dangerous Duke is nominated in the RT Awards Best Historical Novels 2010. 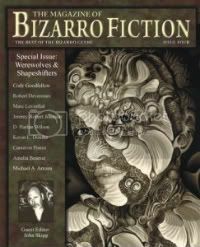 Michael A. Arnzen's story "Endless Shrimp"is in the Magazine of Bizarro Fiction Issue #4 (edited by John Skipp). Mike also has a new Gorelets page on Facebook at http://www.facebook.com/pages/Michael-Arnzen-Goreletscom/192534454091457. 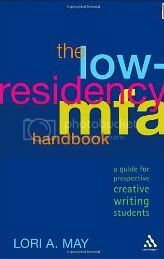 Several Seton Hill Writers contributed to the Low-Residency MFA Handbook: A Guide for Perspective Creative Writing Students by Lori A. May. This guide offers prospective graduate students an in-depth preview of low-residency creative writing MFA programs, as well as interviews with program directors, faculty, alumni, and current students.